Ross Noble is heading back out on tour and has announced one gig at the Theatre Royal in Glasgow this November. 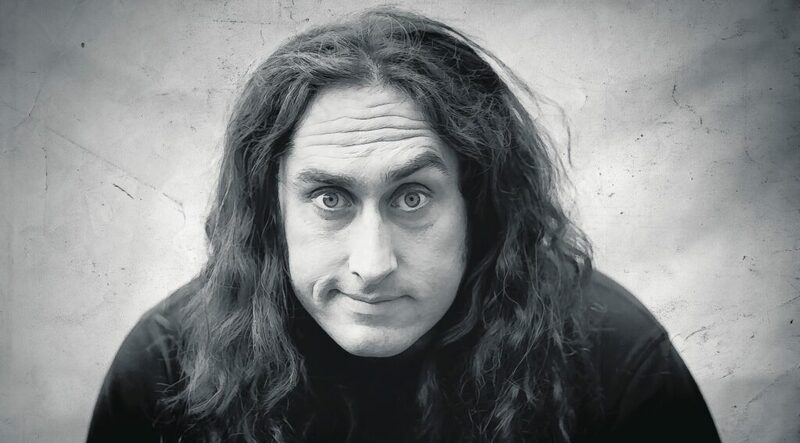 The most random of randomists Ross Noble is heading back out on tour throughout the UK later this year and has announced one night in Glasgow’s Theatre Royal on the 4th of November 2016. Everybody’s favourite randomist is back. As always Ross has lots of stuff backing up in his head and it’s time to let it all out. Famed for his super quick freewheeling style and highly imaginative flights of fancy, a Ross Noble show is always an unmissable event. Noble started in comedy 25 years ago, at the age of 15, and has established a loyal audience as one of the world’s best live stand-ups. Come and be part of this truly unique live experience. Join Ross as audience and performer come together for a massive Brain Dump.